AFC Wimbledon’s January transfer window activities was conducted prior to the 11pm deadline today, which isn’t a surprise as the funds weren’t in place for the club to bring in anyone else. However, Wimbledon were able to extend the loan deal of Charlie Wyke as they had hoped they could. Middlesbrough have agreed to extend his loan with the Dons for another two-months, much to the strikers delight with him telling the official website: ‘I’m really happy that this has been done for another couple of months. ‘I can settle down now that I know where I’m going to be and hopefully I can push on and help the club get more points. Due to this extension the 21-year-old will now stay with the Dons until April 4th and will look to add to his one goal in five appearances so far, with him also assisting two more. It was also confirmed this evening that Oxford have announced that a pitch inspection, as a precaution, will take place at the Kassam Stadium in the morning to make sure that the game is able to go ahead. 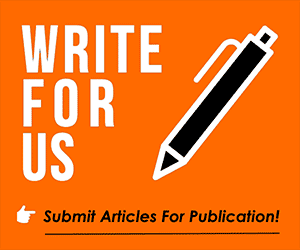 This site is looking for an editor (at least contributor), so if a fan can offer us a genuine opinion from someone that supports them we would love to share it with the masses!